No one in this world, who doesn’t love receiving gifts. When we talk about Dhanteras, celebrating it without gifts is like something is missing. India is the country known for the myriad of colorful festivals. The festival of dhanteras is celebrated with enthusiasm in the Hindu month of kartik. For prosperity and happiness, the deity of wealth is worshiped on this day. But this day is mostly enjoyed for the gifts. Exchanging gifts is the popular custom of this sacred festival. People buy gifts for their own and also for their loved ones. We are here reflecting some of the gifts that you can give on this dhanteras. Diwan Set- If you are thinking of something different then you can go through this option. Diwan set with kalash print can make your gift different and traditional asper the occasion. You can buy this set online. This you can have at the reasonable price with different design options on Jaipur fabrics. 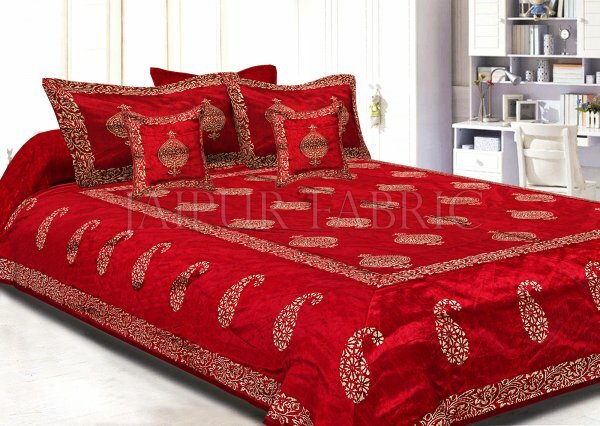 Bed Sheets- If you want to go for something royal, then this will be the better option for you. 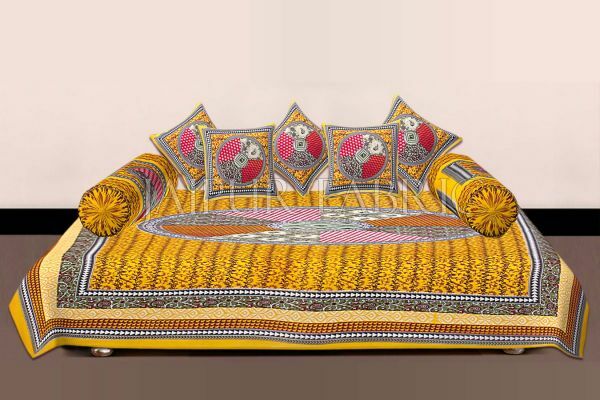 You can have Rajasthani zari embroidery lace silk bedsheets and cotton fabric bedsheets. Handbags- It’s very difficult for the elder brother, father, and husbands to choose best gifts for their sister, wife and daughters. But we are here to make your problem solved. You can have trendy and traditional look handbags. Golden pattern beadwork with zari embroidered border potli will be the good choice for those who loved to be traditional. 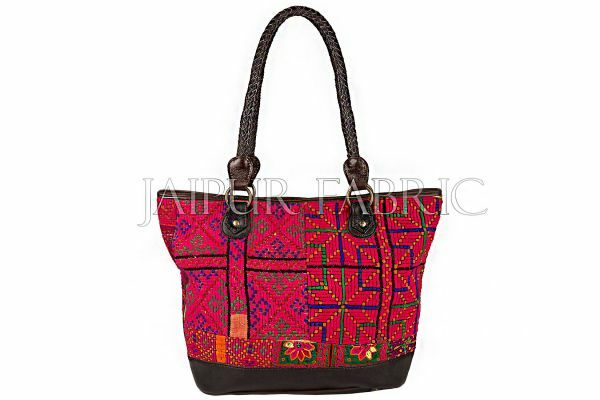 For the college going girls, ethnic handbags and cotton material handbags bring a smile on their face. Quilts- Are you thinking of giving gifts to your elder ones then this quilt option suits better. At the reasonable price, you can win their hearts and have lots of blessings. Gold And Silver Items- As gold reflects good fortune, if you are thinking of something special and precious then you can buy gold jewelry for your family members and friends. Shower luck on their kith and kin. Silver symbolizes purity and prosperity. People buy silver utensils for themselves and near ones. Spiritual Gifts- Gold and silver shagun coins are the most popular gifts on dhanteras. This shower on your dear ones by presenting them gifts with an essence of spirituality. This good luck gift of gold and silver comes with the engraving of goddess Lakshmi and other worshiped deities. These auspicious gifts will surely convey your heartfelt wishes to your loved ones. Make this dhanteras special for you and for your loved ones. Make sure these gifts bring a smile on your and your loved one’s faces.